Smart and appealing, this pair of sandals flaunts a trendy design. 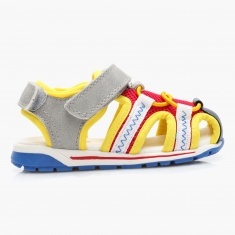 It has a unique pattern featuring mesh fabric and stitch detailing for visual appeal. 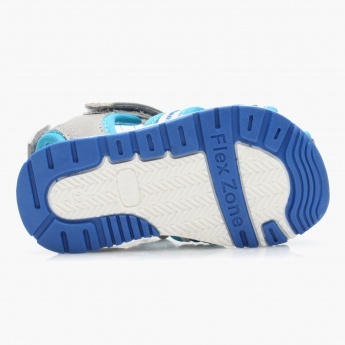 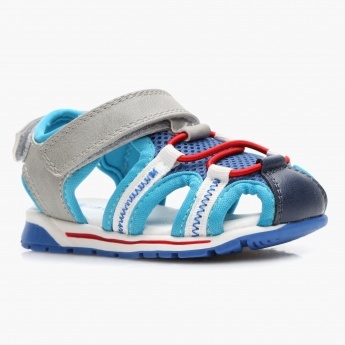 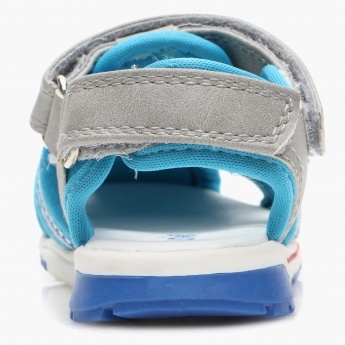 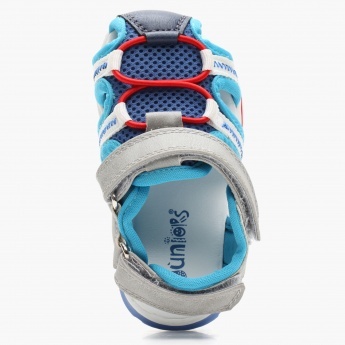 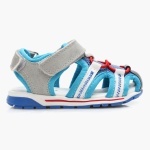 The Velcro straps and rugged soles promise to keep your kid's feet comfortable.